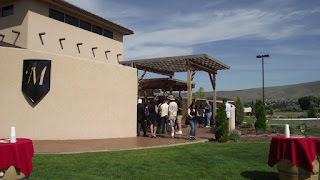 The Vintner Village in Prosser in Yakima Valley wine country was the a nice stop on our pre-conference bus tour. 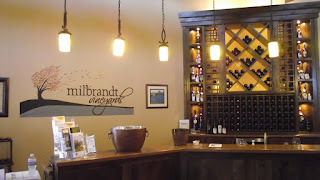 Milbrandt Winery did a stellar job rolling out the red carpet. 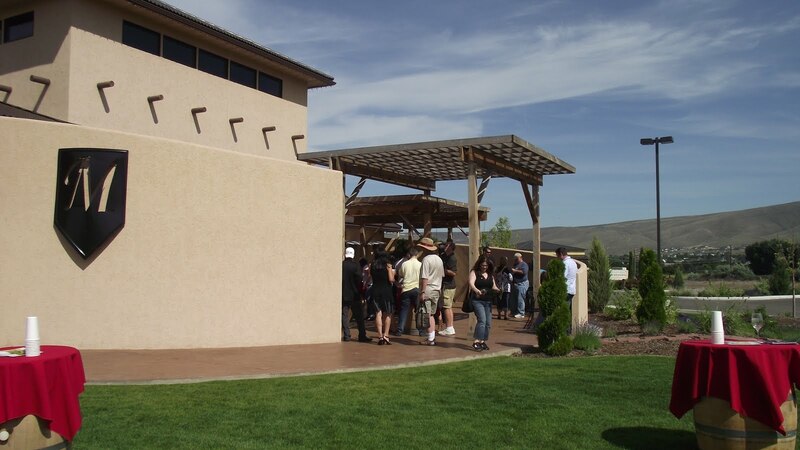 Vintner Village is a collection of 10 great wineries joined together by meandering trails. 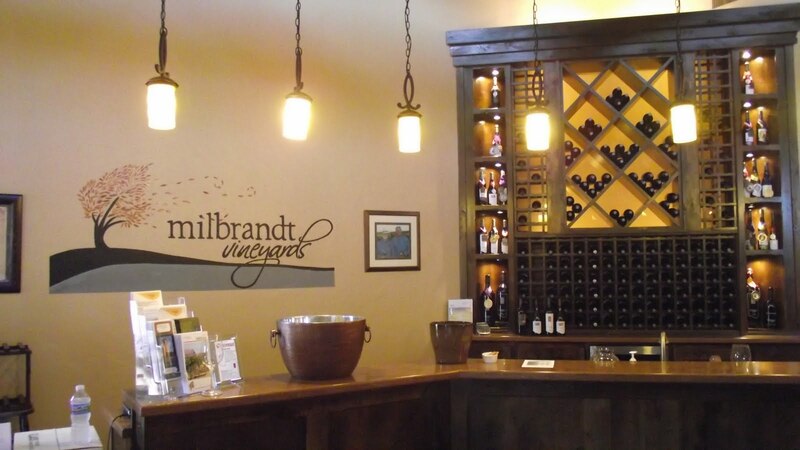 It's location close to the interstate means it is easy to visit some of the top wineries in the state in one location. 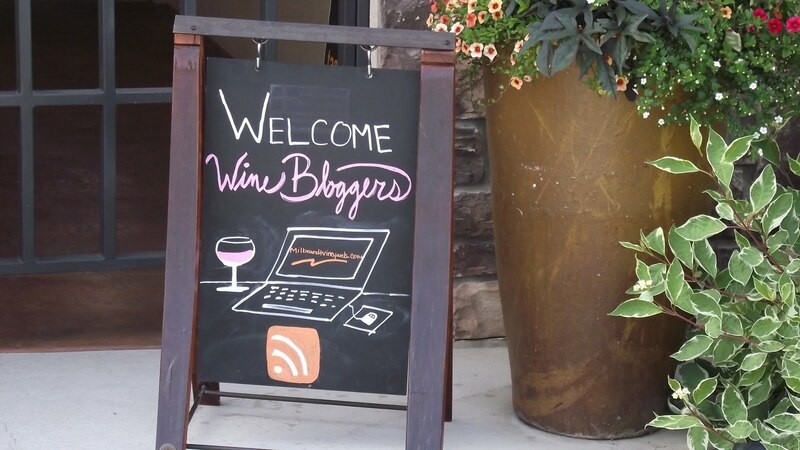 I was looking forward to this stop as I knew that a couple of my favorite Washington wineries would be pouring: Gilbert Cellars and Thurston Wolfe. Rob Davis was pouring for Gilbert Cellars and I sampled one of my favorite wines, the Allobroges 2007 Syrah blend. Wade Wolfe was pouring the just released 2008 Zinfandel, which was bold yet smooth. One of the tastiest ones sampled was the Willow Crest Wine Estates 2007 Cabernet Franc. This wine was smoky but with a nice berry flavor. 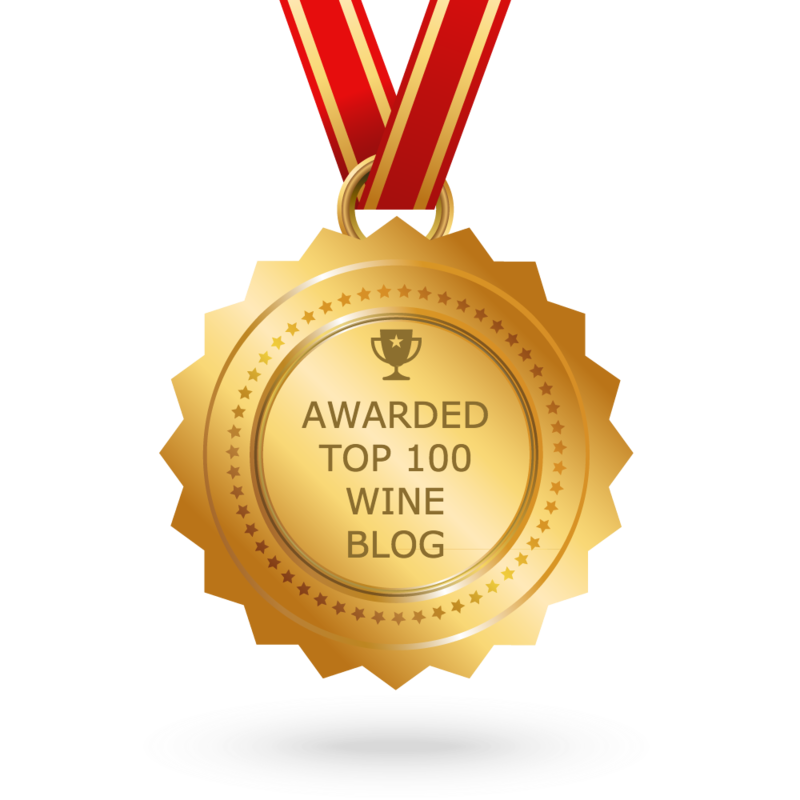 Other wines sampled included the Owen Roe 2005 Yakima Red, Knight Hill 2009 Sauvignon Blanc, Naches Heights Vineyard '09 Riesling, Cultura Wine 2006 Yakima Red. 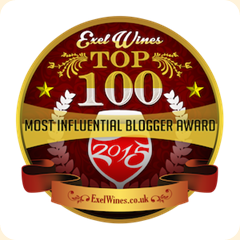 This last wine is a Merlot-Cab Franc blend from a young and promising winery.